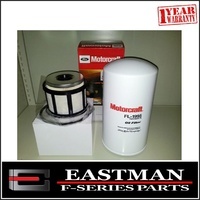 Make 4 payments of $24.98 over 8 weeks and get it now! 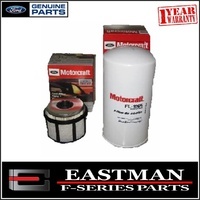 Ford F Series F250 F350 F450 F550 with the 7.3 litre Turbo Diesel Engine 1999 to 2006. 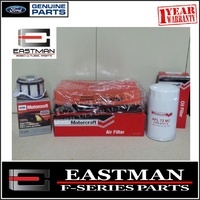 This kit suits the Ford Australia F250 & F350 which was made in Brazil. 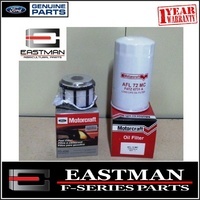 This kit contains the Ford Australia 7.3lt Engine Oil Filter, if you were after the USA Oil Filter please see my other listing. 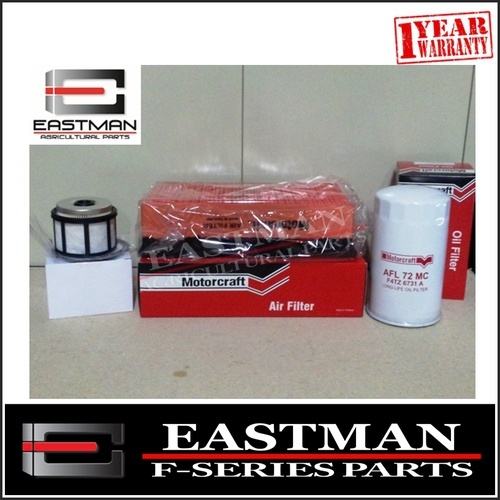 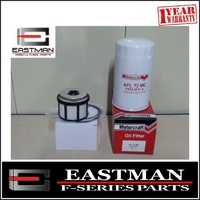 Oil & Fuel Filter to suit Ford F250 F350 7.3litre Turbo Diesel "Hot Price"